E3 2018 Mortal Kombat reveal? 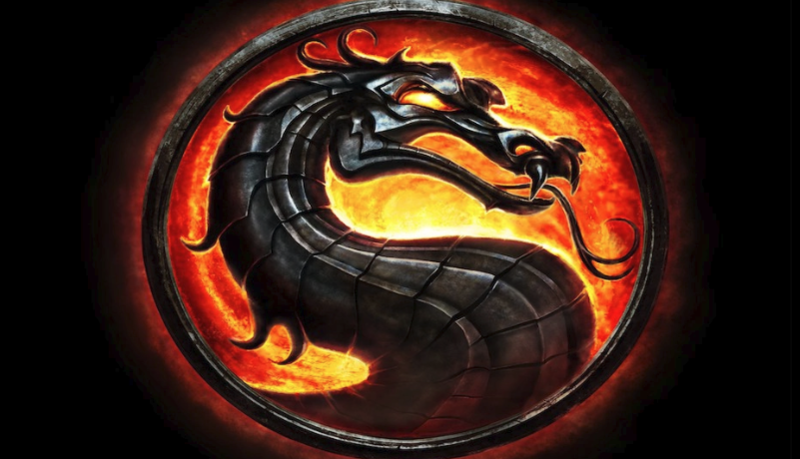 NetherRealms Studio has followed a pattern following the reboot of Mortal Kombat. First Mortal Kombat, Injustice, then Mortal Kombat. With Injustice 2's content updates now finished many are assuming that Mortal Kombat is getting a new installment and today director at NetherRealms teased a possible new entry. This is a very skim tease but with E3 2018 on the horizon developers and publishers are known to start teasing projects now to generate interest. It should also be noted that Mortal Kombat was not one of the titles leaked by the infamous Walmart Canada listing that happen this week but maybe NetherRealms and WB Entertainment kept everyone in the dark for this reveal.